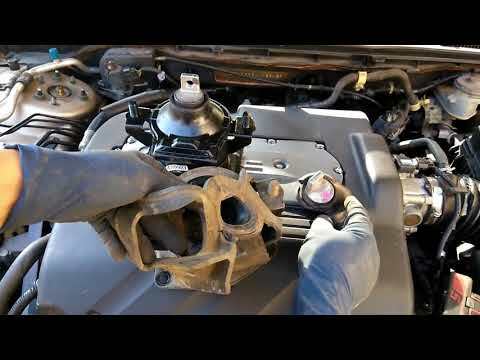 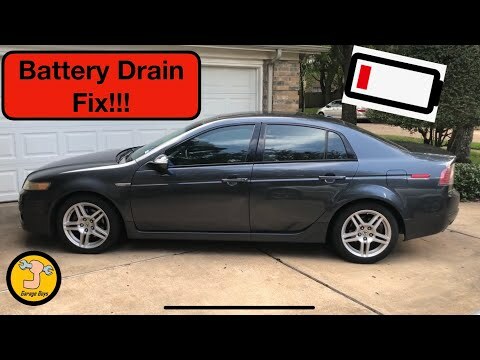 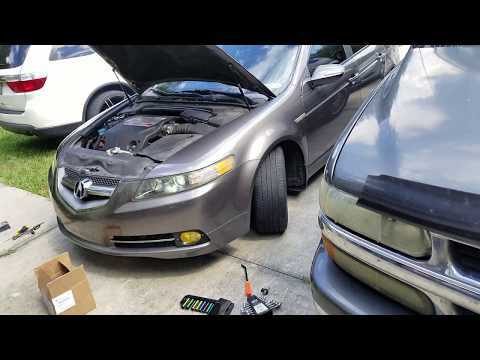 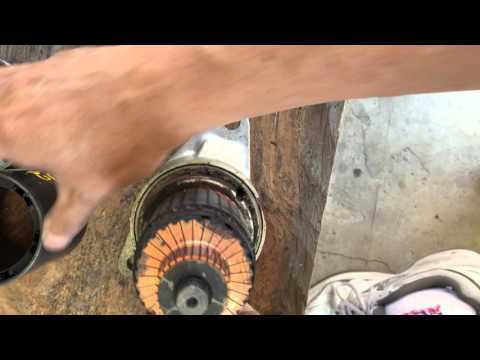 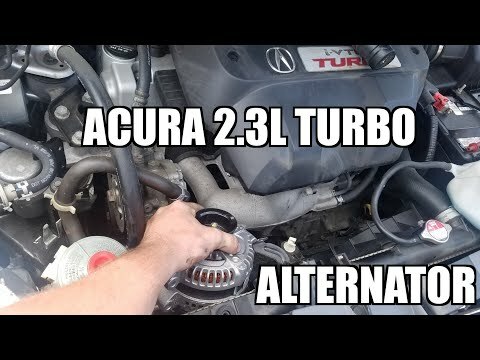 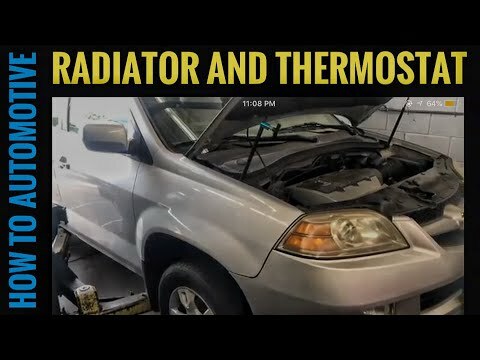 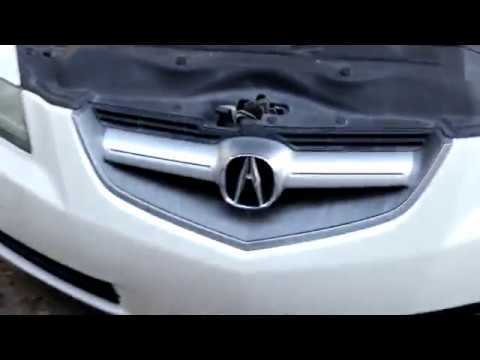 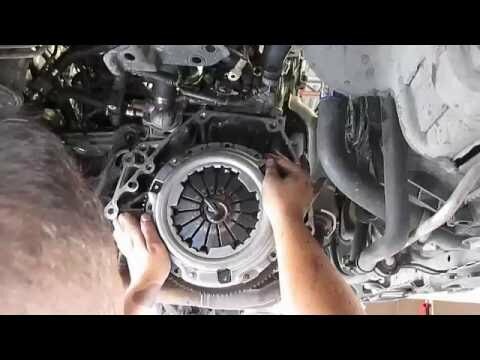 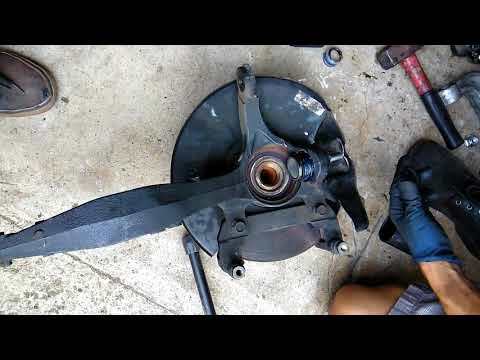 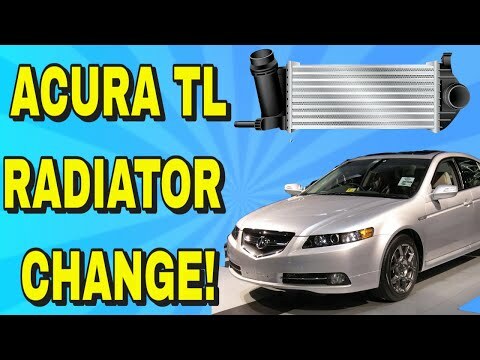 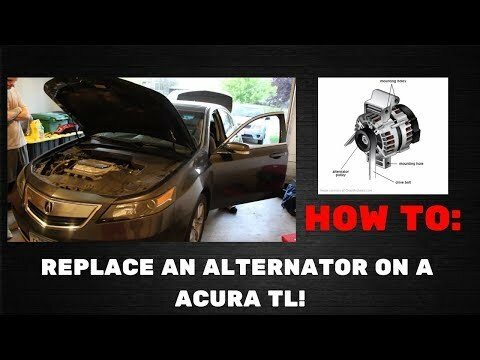 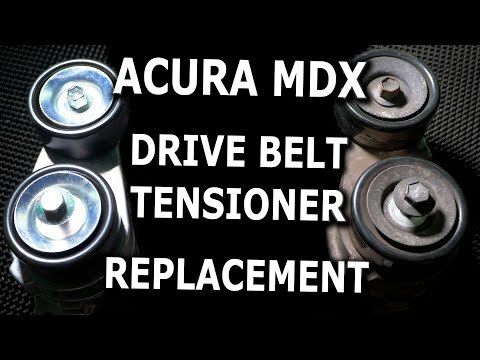 HOW TO REPLACE AN ALTERNATOR ON A 2011 ACURA TL! 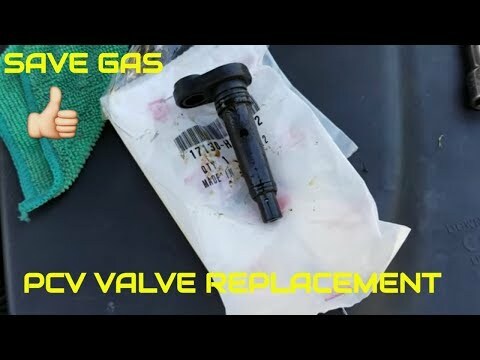 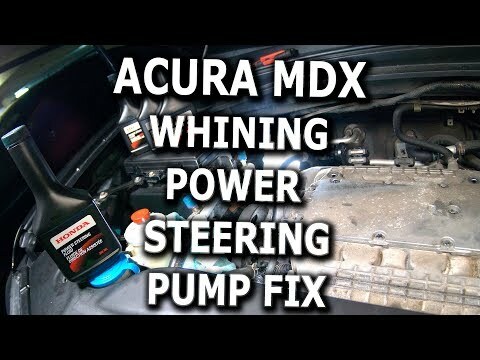 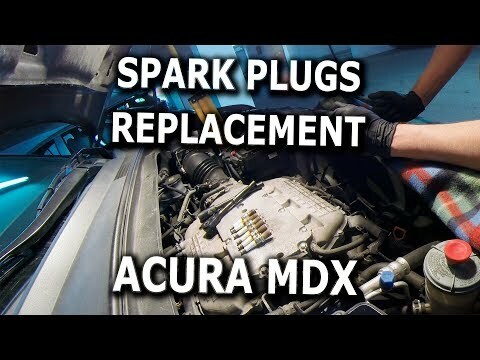 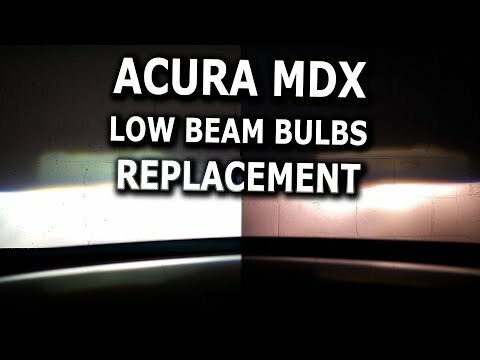 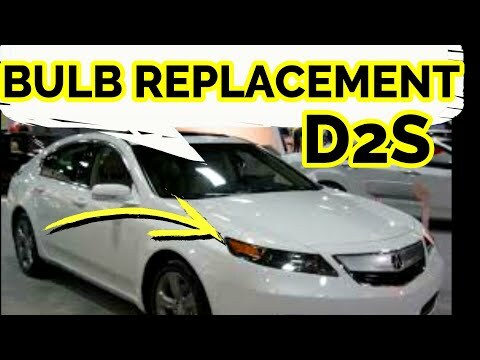 Spark Plugs for Acura TLX – https://amzn.to/2NuY3cq How to Replace Spark Plugs in Acura TLX 2.4L. 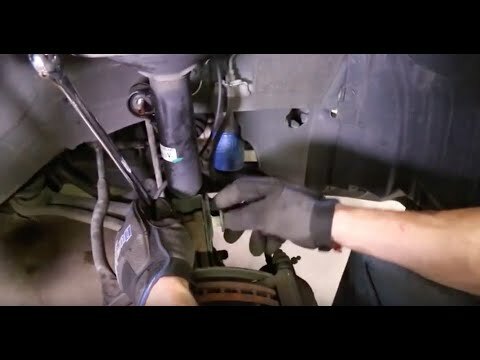 No special knowledge needed. 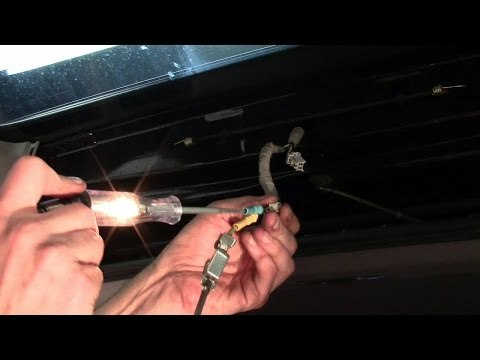 Save your money and do it yourself. 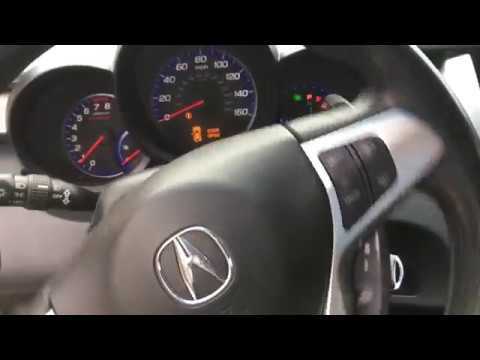 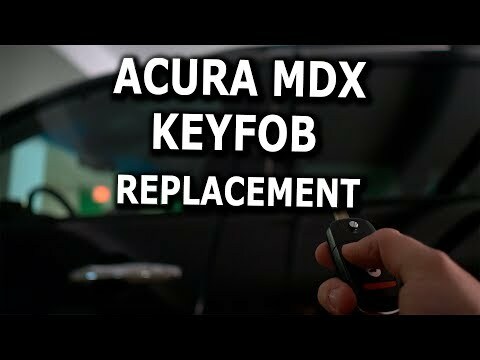 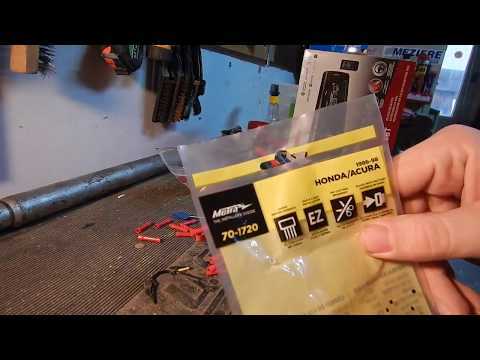 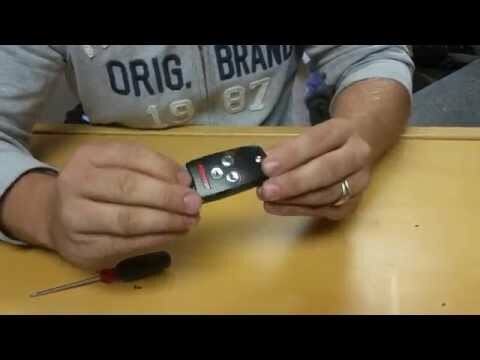 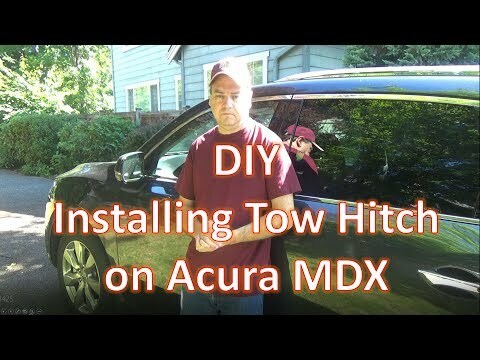 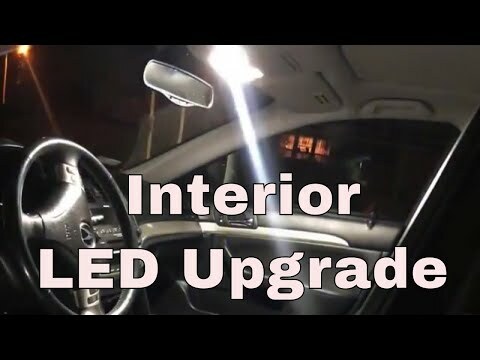 HOW TO REPLACE YOUR KEYLESS REMOTE BATTERY ON ANY ACURA OR HONDA VEHICLE. 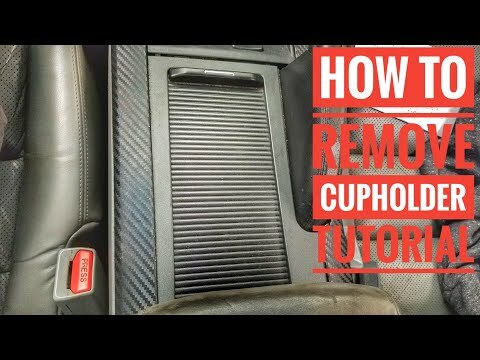 How to fix arm rest in a Acura TL 2002. 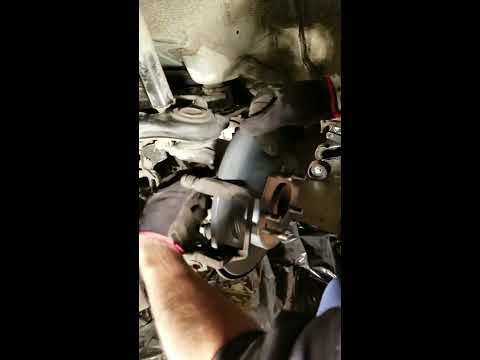 Broken arm rest. 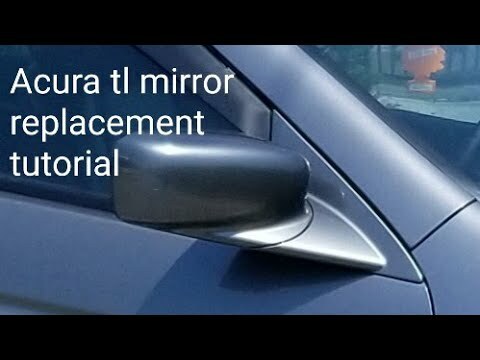 easy fix. 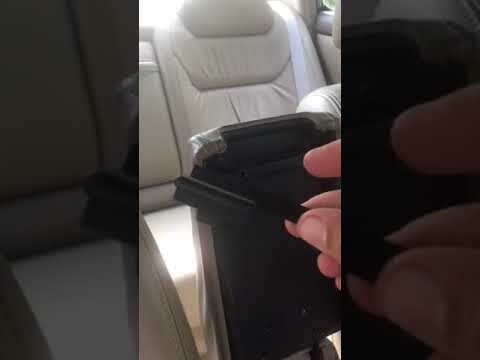 2002 armrest with a broken upper latch. 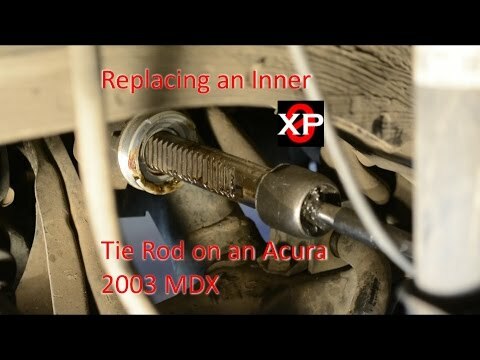 Easy fix in less the a minute.